It is sometimes difficult as a patient in a fertility clinic to know whether it is worth paying for some or any of the add-on treatments you may be offered. 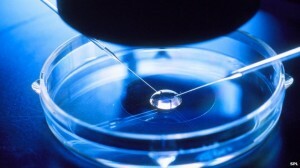 Now, the Human Fertilisation and Embryology Authority (HFEA), which regulates IVF clinics in the UK, and 10 of the leading professional and patient fertility groups, have agreed how treatment add-ons should be offered ethically in clinical practice in the UK in a consensus statement published today. It’s published in response to growing evidence of add-ons being offered to patients, without conclusive evidence to date that any of them increase the chance of a pregnancy, and the fact that many patients feel they must do anything to improve the possibility of success. 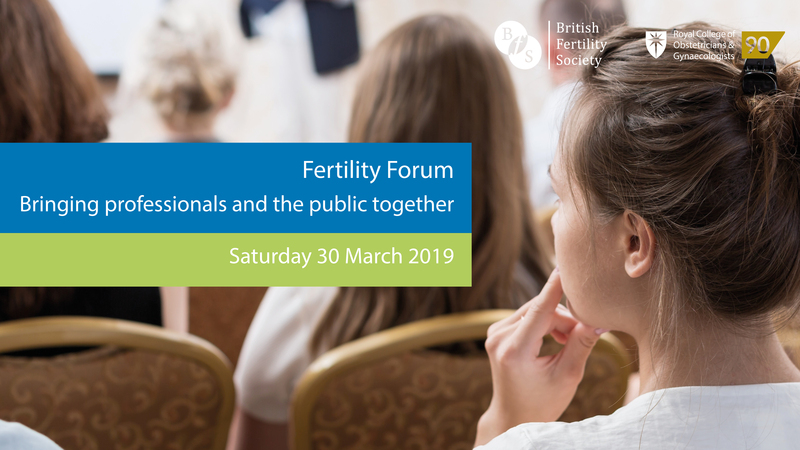 The aim is to create a culture change among fertility professionals in the UK. Alongside the principles for clinics, the HFEA has also published information on the most commonly offered add-ons, with a traffic light rating system, to help patients better understand the effectiveness of treatments they might consider. Clinics should only offer treatment add-ons where more than one high quality study demonstrates a treatment add-on to be safe and effective. Clinics should stop offering the treatment add-on to patients if concerns are raised regarding safety or effectiveness. Patients should not be charged extra to take part in a clinical trial. Be careful what you pay for…. Many years ago I worked on a breakfast television news programme on Channel Four, and every morning we would have a succession of guest arriving at the studios to talk about the news stories of the day. As being a guest on our programme meant getting up very early in the morning for a fairly small audience, we didn’t always attract the big names and we had a running joke in the newsroom that you qualified as an “expert” if you’d appeared on three breakfast TV shows. I was reminded of this recently when I was talking to some specialists in the fertility field about the number of people who are now setting themselves up as fertility coaches, consultants or holistic therapists. Some of these people may have a wealth of experience and lots to offer. There are others, however, who know no more about fertility than anyone who has been through a treatment cycle – but have realised that there is a market for “advice” which they are happy to exploit. If you are going to pay anyone to give you advice, please think carefullly about what it is that they are going to be offering you that you can’t get elsewhere without paying anything at all. Infertility Network UK offers excellent support and information which is all completely free, and the charities working in more specific areas of fertility such as the Donor Conception Network or Verity for PCOS can offer tailored information for your situation. Your local fertility unit, the HFEA, the BFS and the RCOG are all sources of accurate medical information, and BICA has qualified fertility counsellors who can offer specialist support. These are all people with expertise in fertility who provide information you can trust. Do be careful before parting with money to pay for fertility “support services” or consultations. Check exactly what qualifications the “consultant” or “coach” has, and make sure that you aren’t paying for services that are offered free of charge and more accurately, efficiently and honestly elsewhere.